Neighbors for Neighbors is a local non-profit organization that is dedicated to making the holiday season brighter for local children by fulfilling their holiday Wish List. A Wish List consists of 5-6 items that a child requests for the holidays. The Wish Lists often contain basic items such as jackets, shoes, clothes, blankets and toiletries. Neighbors for Neighbors works closely with contacts at local school districts to identify children that are in most need for the holidays. Most of the children we help participate in their schools free/reduced lunch program or have recently fallen on hard times. We believe that every child deserves to have a special holiday season no matter what their circumstances. In 2017, Neighbors for Neighbors fulfilled Wish Lists for over 500 local area children. There are many ways to get involved. Help spread cheer this holiday season by making a donation, sponsoring a child's Wish List(s) or purchasing a Wish List item. A Wish List typically consists of 5-6 items a child wants for the holidays. The cost of sponsoring a Wish List is ~ $150. Your donations are used to purchase Wish List items. To sponsor a complete Wish List(s), please click below. Visit one of our Wish List Trees to select an item for purchase. A glimpse of some of the thousands of gifts donated in 2015. Our volunteers helping to unload Wish Lists at a local area Pittsburgh School. Students join in to help unpack a delivery truck. 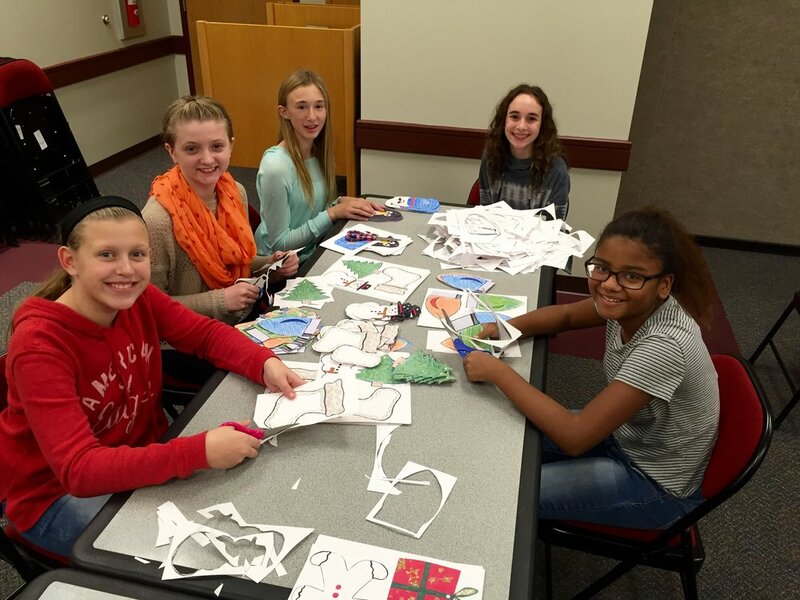 Girl Scout Troop #24126 cutting ornaments for our Wish List trees. An example of two wish lists donated by our patrons. Girl Scout Troop #24126 showing off their ornaments. One of our elves delivering gifts to local children. N4N has decorated several Wish List trees in the local area. These trees showcase ornaments that list an item or two that a child has placed on their Wish List for Christmas. You can also contact us at N4Npgh@gmail.com. Thank you for your support. Please contact us with any questions. We look forward to hearing from you! Three Cranberry Township friends have turned their simple act of giving into a community-wide project. Making holidays brighter for children and families in need is Cranberry-based nonprofit Neighbors for Neighbors. Part of the magic of the holidays is helping others to make their season bright. 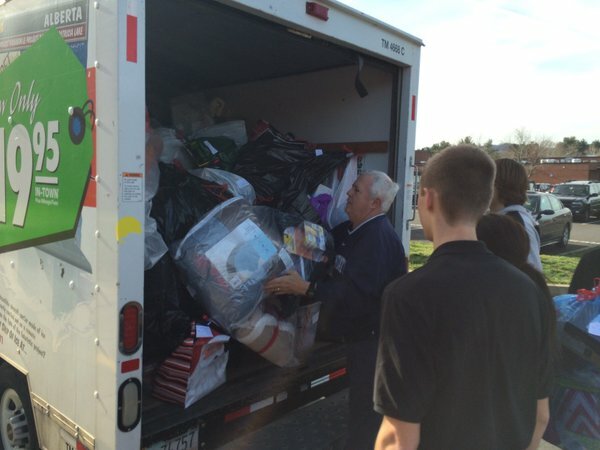 Neighbors for Neighbors dropped off gifts today for 150 economically disadvantaged SV students. Click below to view more personal notes of gratitude from families positively impacted by your generous donation. 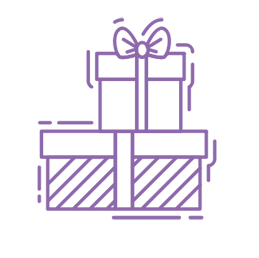 Neighbors for Neighbors is a 501(c)(3) non-profit organization, making your donation fully tax-deductible. Please take a moment to visit our Facebook Page. You can help spread awareness by liking and sharing the page with your family and friends!